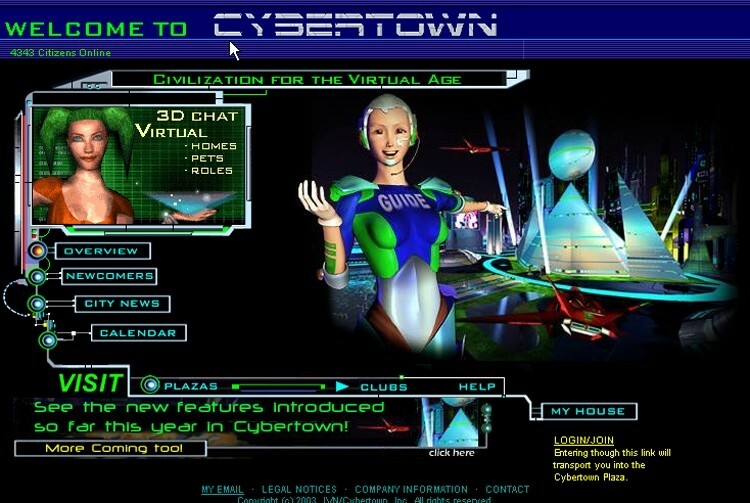 In 1995, Tony created the 3D virtual reality online community Cyberown, which grew at 400% per annum to 1.3 million members before being sold in 2002. Tony has been doing successful Internet marketing since 1995 and has spoken on numerous aspects of it around the world. An acknowledged expert in SEO, – see https://www.bestinternetmarketingsecrets.org/articles/tony-rockliff/ – Tony has also become expert in Facebook advertising and includes this expertise in his Artist consulting.